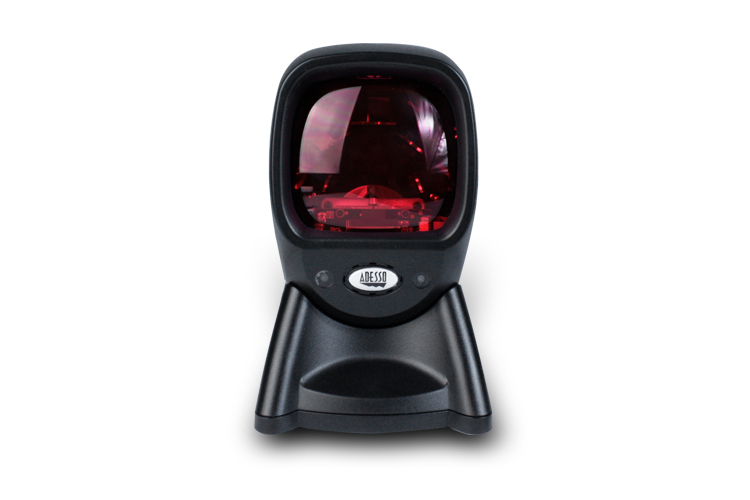 Designed primarily for P.O.S. 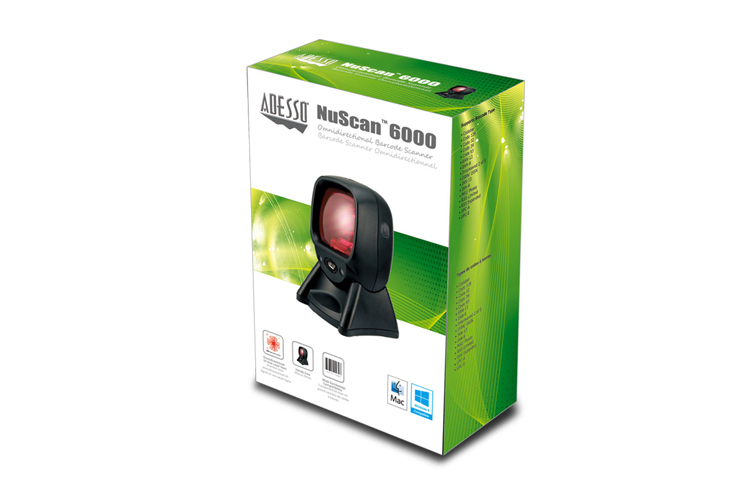 retail environments, the Adesso NuScan 6000 is a hands-free heavy-duty scanner that allows you to continuously and rapidly scan various barcoded items without omissions or errors on first-pass reads. 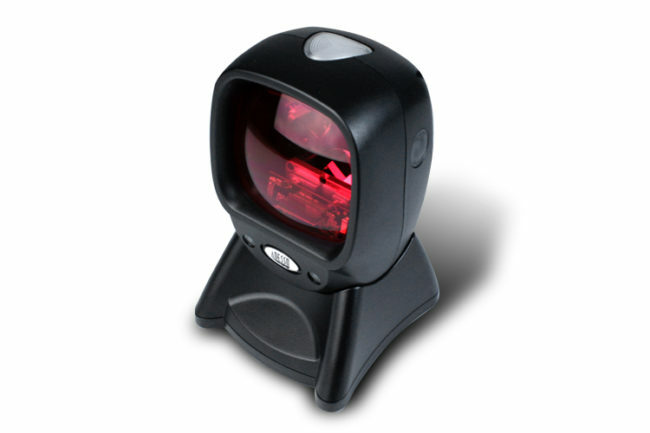 Its built-in 650 nm laser engine and 24-line scan pattern allow you to reliably read barcodes on various shapes and is a great space-saver for busy or limited workspaces. 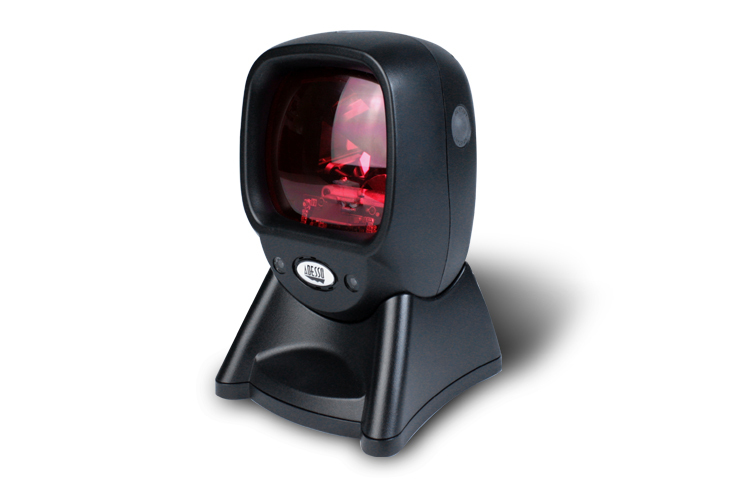 The omnidirectional 24-line scanning engine allows you to achieve scan speeds up to 2000 scans per second and have reliable first-pass read rates when swiping or presenting items over the scan area in many different angles. 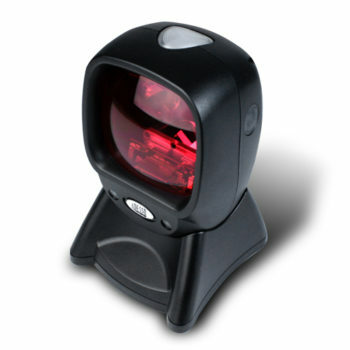 The 650 nm laser diode lets you scan with precision and accuracy at an operating distance of up to 216 mm from the barcode. 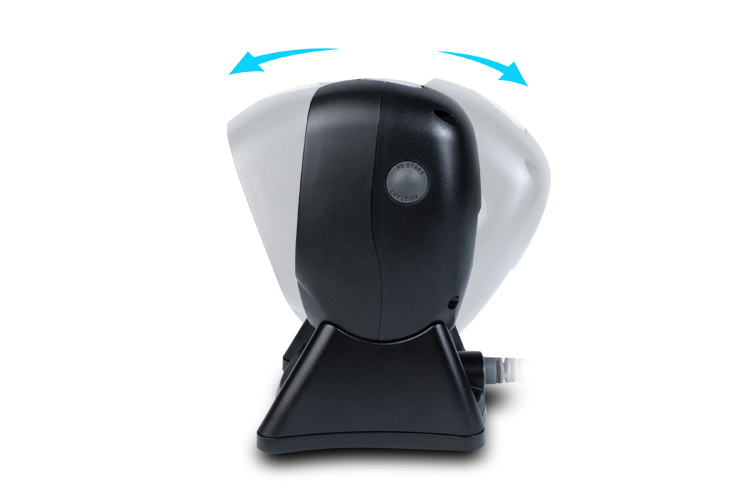 A hands-free automatic design that is suitable for stationary scanning and minimal handling. 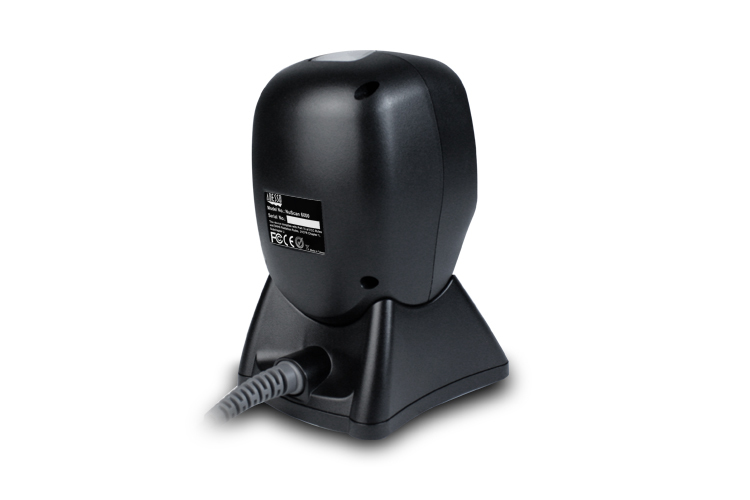 Supports over 20 different kinds of barcode symbologies (Code 128, EAN, UPC, …), letting you scan multiple types of barcodes at once.